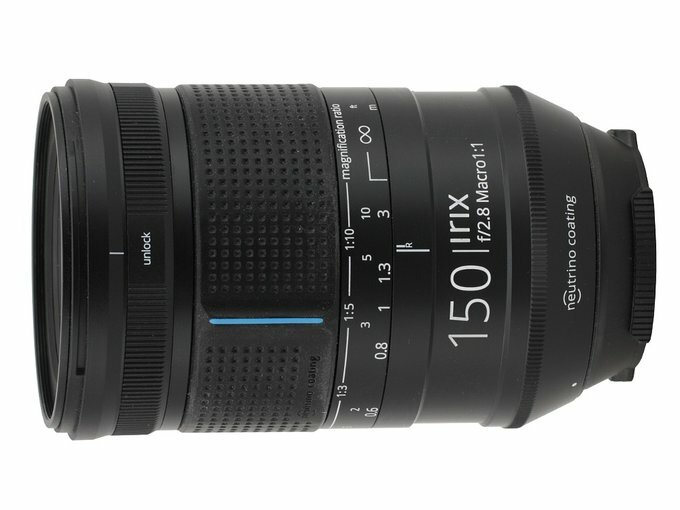 The majority of macro lenses, available on the market, feature focal length ranges from 90 to 105 mm. For many photographers these instruments provide too short a distance from the photographed object, especially using the 1:1 mapping. 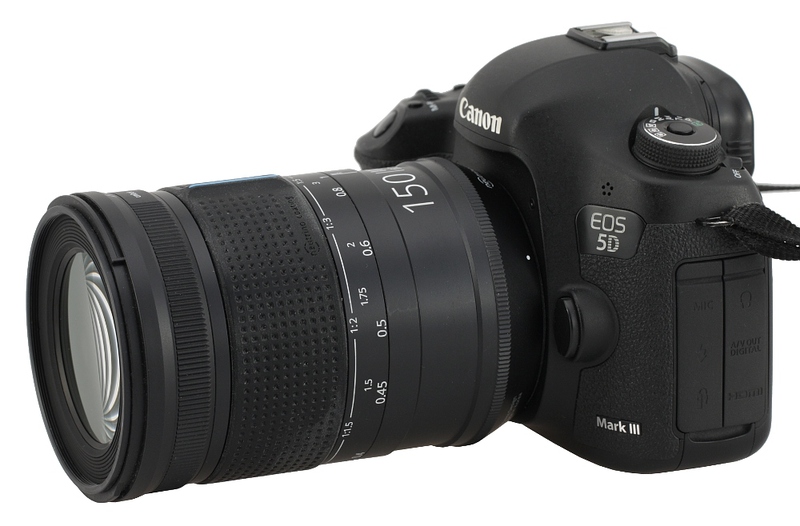 Buying 150-180 mm lens might be a solution to that problem – while taking a photo with the maximum magnification your object is situated about 20 cm from the front element, a comfortable distance, enabling you to illuminate the scene without any problem. It also means that coming close enough to capture skittish and highly active wildlife becomes a tad easier. 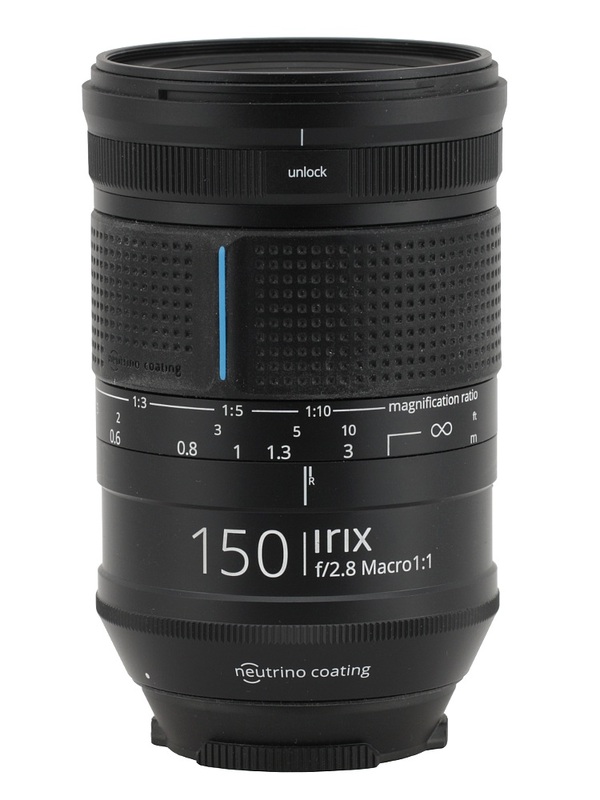 Most of producers try to include a macro 150-180 mm lens in their line-up and lately the Polish-Swiss-Korean Irix company joined that club with the launch of the Irix 150 mm f/2.8 MACRO 1:1 Dragonfly. 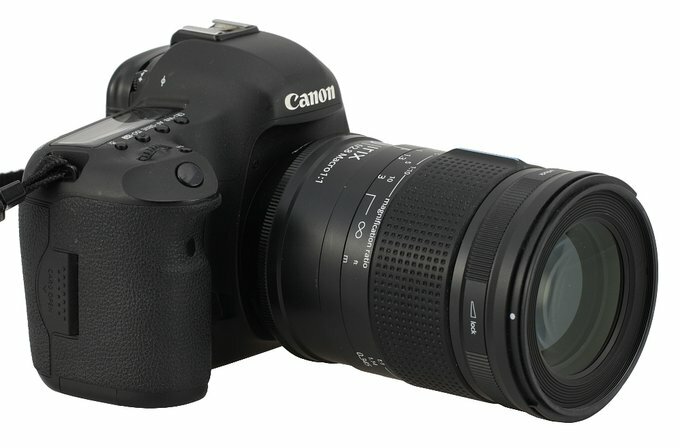 Its name indicates clearly what is this lens for. We would like to thank the Next77 company, the sole distributor of the Irix brand name products in Poland, for lending us one specimen for testing purposes.